Mold is a most unwelcome presence in a home or building. It causes property damage and it can trigger health issues including allergic reactions and infection. 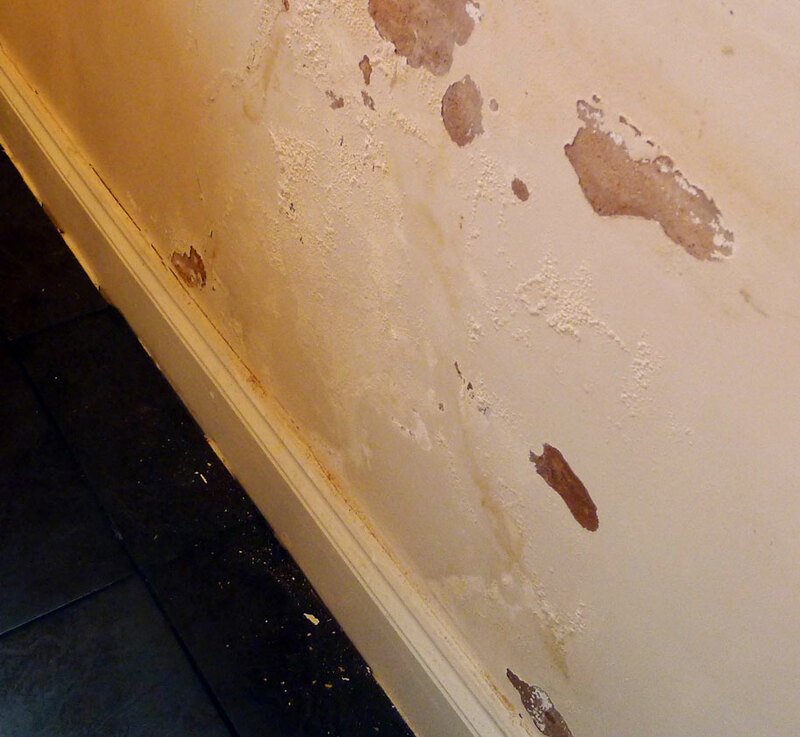 Mold typically grows in moist areas which makes the bathroom, basement, and kitchen common spots for mold. 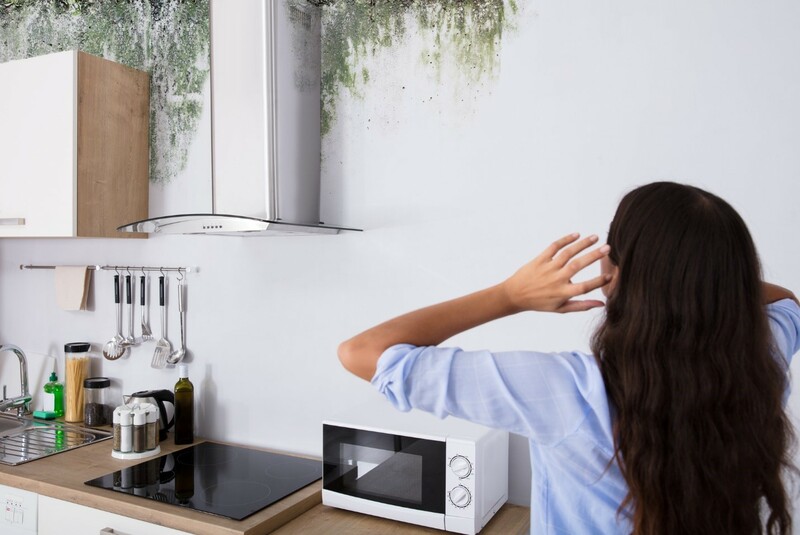 Many homeowners keep an eye on these areas when checking for mold but there are several other areas of your home where mold can grow easily that may not quickly come to mind. 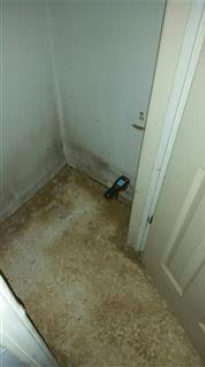 Make sure you check these hidden areas to ensure that there is no mold growth in your home. Air conditioner units are a potential spot for mold growth because they extract moisture, dust, and other debris from the air. This moisture and debris accumulates on the component parts where it can cause mold to grow. You should routinely check the coils, ducts, and drain pans for mold when running your air conditioner. If you do find mold growth within your air conditioning unit, it is best to have a professional handle the mold removal. Every refrigerator has a drip pan underneath it where dirt, moisture, and bacteria gather. This combination creates the perfect conditions for mold to grow. Make sure you check your drip pan often and wipe it off to remove moisture and prevent mold growth. If you find mold on your drip pan, you can clean it using a solution that includes 1 teaspoon of hydrogen peroxide in 1 cup of water and a cloth soaked with vinegar. The gasket in the door of a front-loading washing machine collects moisture and lint which together create favorable conditions for mold growth. The key to avoiding mold growth in the washing machine gasket is to prevent the moisture from building up. You should remove the moisture from the gasket after each wash and leave the door open to let the washer dry. Your windows gather moisture and condensation from the rain and humidity. As moisture and dirt gather, it is possible for mold to start growing on the window sill and sashes. Regularly wiping the moisture from the windows and window sashes will help prevent mold. If you do find mold around your windows, you can remove it using a toothbrush and a mixture of half water and half vinegar. Many of us have allowed dishes to pile up in the sink. However, this creates conditions for mold to grow as food particles and moisture continue to fester. If you discover mold growth on your dishes, wash them with a hot cycle in your dishwasher to remove the mold. Make sure the dishes are dried completely and you should wipe down your cabinet space with a vinegar soaked rag before putting the dishes away. 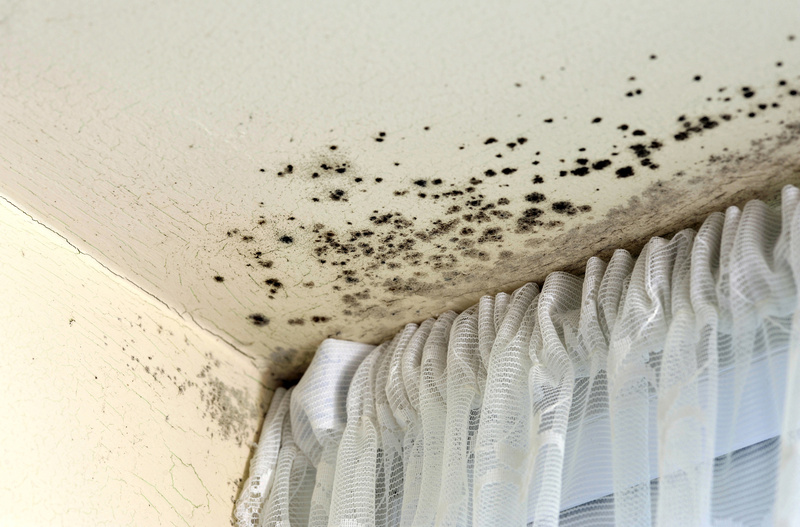 Hidden mold can be especially dangerous in your house because it forms out of sight and can spread to cause significant damage before it is even discovered. You should routinely check these areas to make sure you do not have mold in house. If you have extensive mold growth that is beyond your ability to clean up, make sure you call our mold remediation specialists at ServiceMaster Restoration by Complete for mold remediation. Our professionals will do a full mold inspection to find and remove all hidden mold growth. What’s the Difference Between Mold and Mildew?